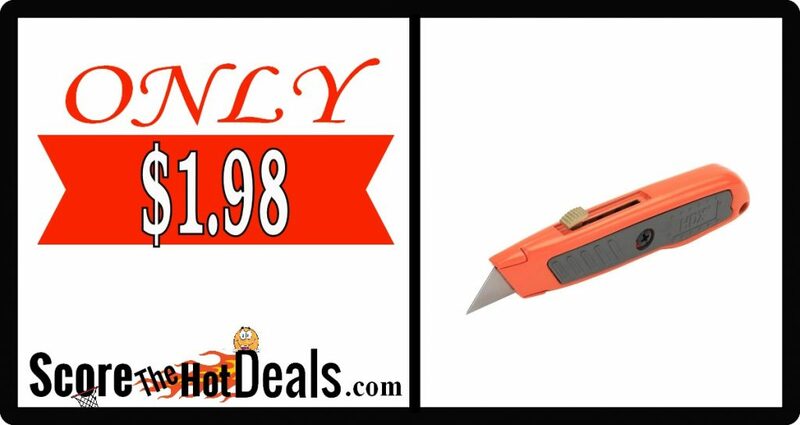 Retractable Utility Knife – ONLY $1.98! Head on over to Amazon and score a HDX Retractable Utility Knife with a 3 position locking blade and rubber handle for only $3.51! This is regularly $10.22 and shipping is free for Prime Members or on qualifying orders over $25! 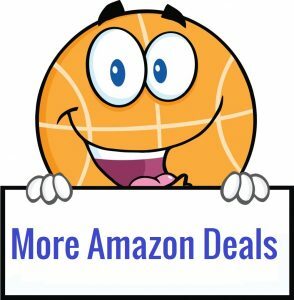 (If you are not a member, sign up for a free Amazon Prime 30-day trial!) 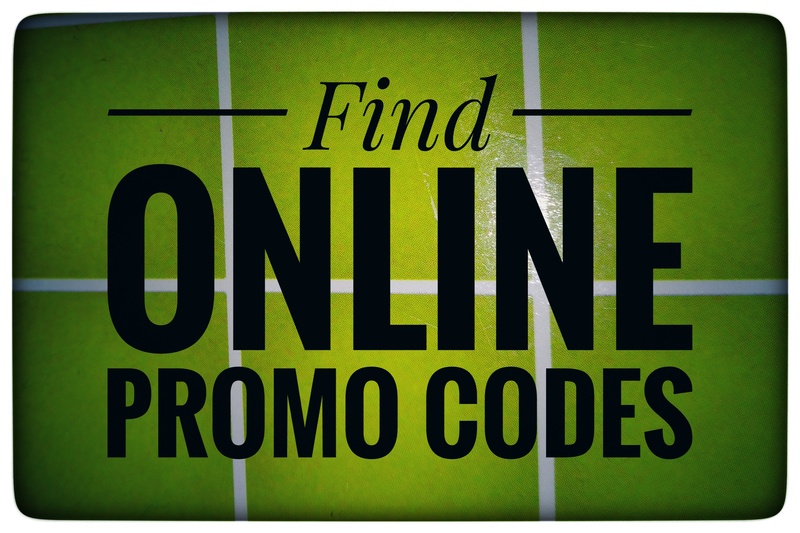 You can also score a similar deal on an unbranded utility knife at The Home Depot, but you will need to opt for free in store pickup to avoid shipping costs. « Fingerlings Monkey Charlie – ONLY $4.97!